High school is hard. It's even harder when you're pretending to be an undercover pop star who has a few more secrets than your run of the mill 8th grader. When your child is belting out songs, they can rest easy that they don't need to keep their talents under wraps. Whether they're writing their own songs, or singing their favorites, they'll feel like a star with this super sparkly mike. 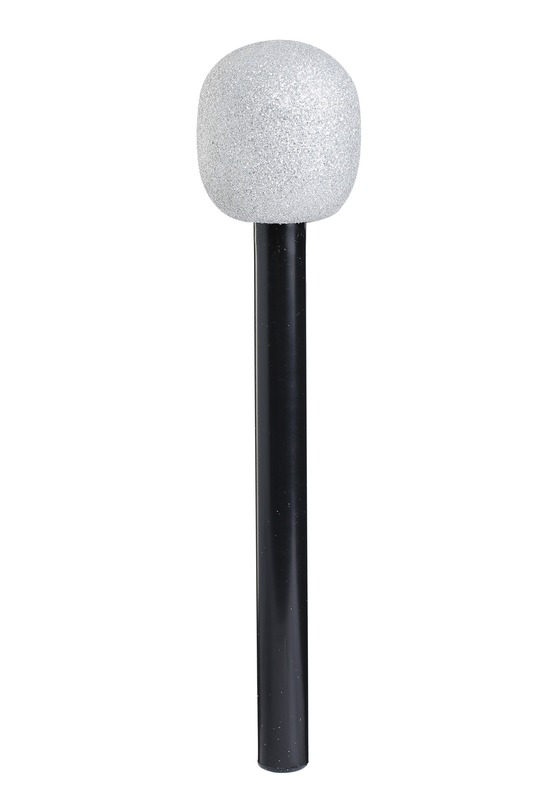 This microphone isn't real thing quite yet, but they can sing along to all their favorite songs until they're really ready for some amplification. Whether your kid is dressing up as their favorite singing star or wants to be a rockstar in their own right, their audience will be rocking with them when they're belting out tunes into their sparkly microphone. Next thing you know, they'll be asking for a guitar. It's not your fault that they've got the showbiz bug. Some kids are just born with it.